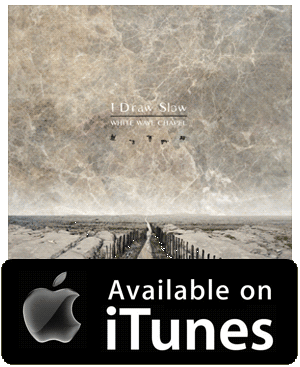 I Draw Slow are an Irish five-piece who have conjured a brand of indie bluegrass that fits impeccably into the traditional American canon, while also bearing a stamp all their own. It’s a good trick if you can pull it off. Tracks like the magnificent ‘Mama Don’t Cry’ and the achingly beautiful ‘Goldmine’ are emblazoned with tasty fiddle and banjo that bring the Dillards to mind. Add their spine tingling harmonies and the heart-melting voice of singer Louise and Nirvana beckons. There’s a touching somberness to ‘Goodbye Beulahland’ and ‘Cry Help’. Even when they take on trad works like ‘Buffalo Hunt’ they make them completely their own. Most impressively of all, they work their wonders without sounding like they tumbled off the Nashville/Appalachian conveyor belt. 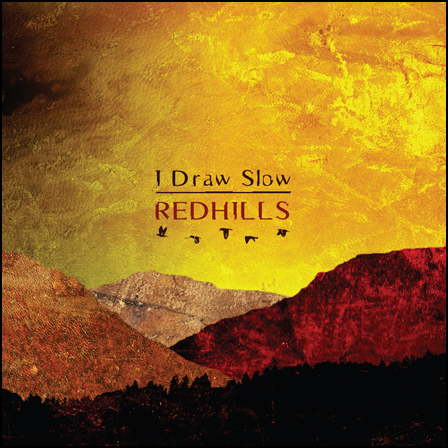 I Draw Slow play and sing with a real sense of Joy, never letting the virtuosity get in the way of delivering delicious performances. They may Draw Slow but these folks find their target with unerring accuracy.